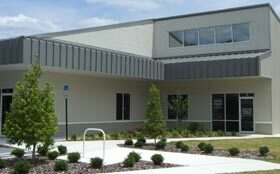 Welcome to Cheshire Companies located in Gainesville, Florida. 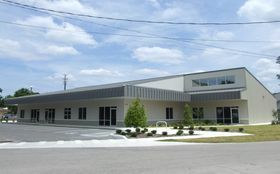 We are a family owned and operated company with diversified services in the areas of Real Estate, Construction, Development, and Commercial Leasing. As specialists in North Florida's unique real estate market, the principals of Cheshire Companies have worked for nearly 40 years to create many of the landmark projects in the local community. 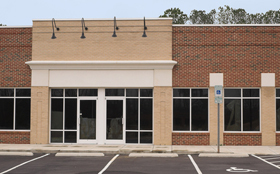 We are the source for commercial real estate properties and leasing. Over the years, we've worked with hundreds of businesses just like yours. From the smallest start-up to Fortune 500 multi-nationals, we have the perfect location to suit your needs. If you're looking for raw land or an existing commercial facility, no one knows more about the area’s real estate market than our experienced staff. At Cheshire Companies, we can help you with all of your business needs. Whether you need a massive commercial facility, a simple commercial renovation or expansion or just need to build, we can create uncompromising quality with impossible-to-beat value. Come talk to us. We offer friendly, personalized one-on-one consultations. We have a wide range of properties. Click to learn more. We can save you money with our complete solutions! We work with clients of all types and sizes to find the perfect real estate location. 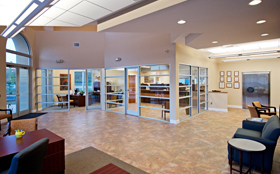 We offer turn-key solutions from concept to reality. Call us today.